With two easy-peeling favorites, this gift is designed to please. 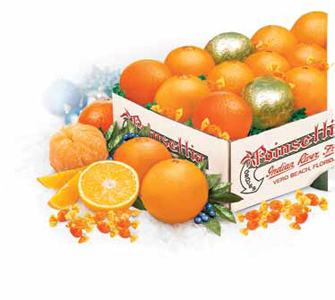 Recipients will enjoy our grove-fresh Navel Oranges, sugar-sweet Tangerines and Citrus Candy. For the many people you need to remember this holiday season, this gift is just right.